Preschool: There are a number of options for preschool education in the area, including Central Carolina Community College Preschool, Perry W Harrison Elementary Preschool, and a variety of other private options in Chapel Hill, including: Primrose, Binkley, UPPS, Coop, Montessori Day School, St. Thomas Moore, Emerson Waldorf, UUMP, and Goddard. 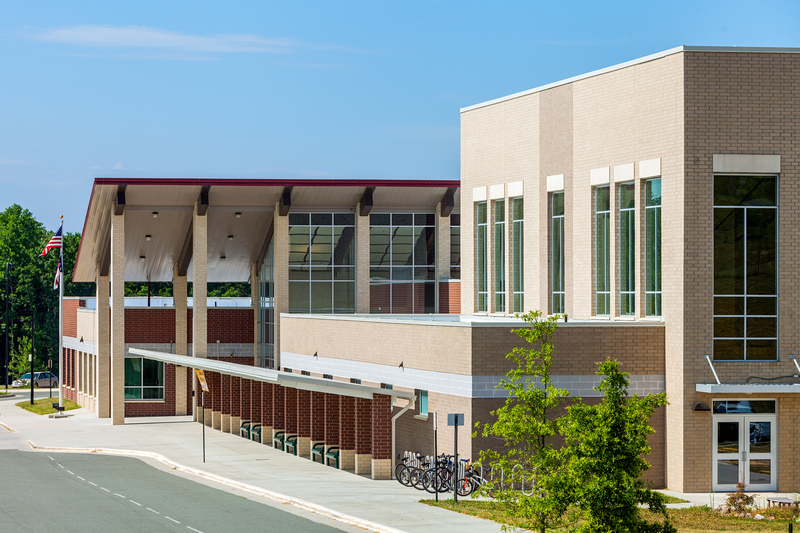 K-12: In addition to Woods Charter School, there are a number of great public schools in the Chapel Hill-Carrboro City, Chatham County, Orange County & Durham County School Districts. Private options include: NC School of Science & Math, Durham Academy, & Cary Academy among others. Higher Education: The Triangle is home to several top educational institutions, including The University of North Carolina, Duke University and NC State University. Lifelong Learning: Since learning doesn’t stop when you earn a diploma, residents often take advantage of enrichment programs in the area. These include UNC’s Carolina College for Lifelong Learning, Duke’s Osher Lifelong Learning Institute, and NC State’s Osher Lifelong Learning Institute, as well as numerous continuing education programs across the Triangle. If you would like to learn more about any of the educational opportunities listed above, or want to schedule a tour of a particular school, please do not hesitate to contact us.